All BASC coaches are required to have a Coach 10. Your coach 10 must be kept on your person for all soccer functions. Pictures are required for this 10, please upload your picture into your coach account today. 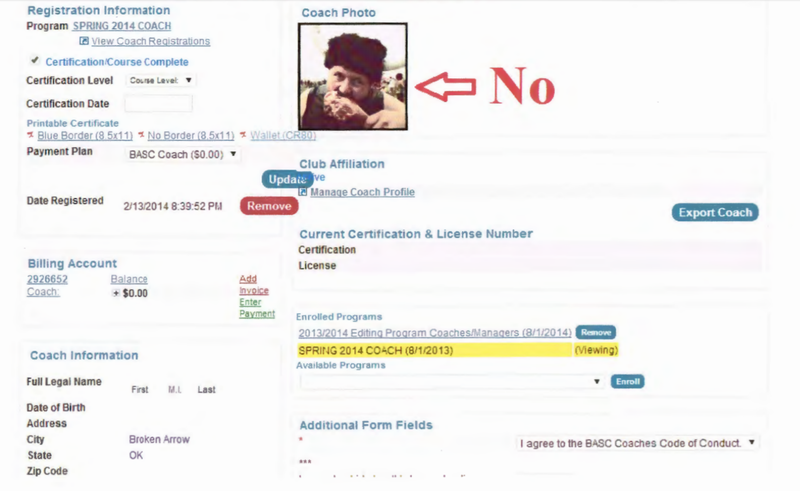 The coach picture should be uploaded into the coach account no later than January 15th in the spring season and July 15th in the fall season. 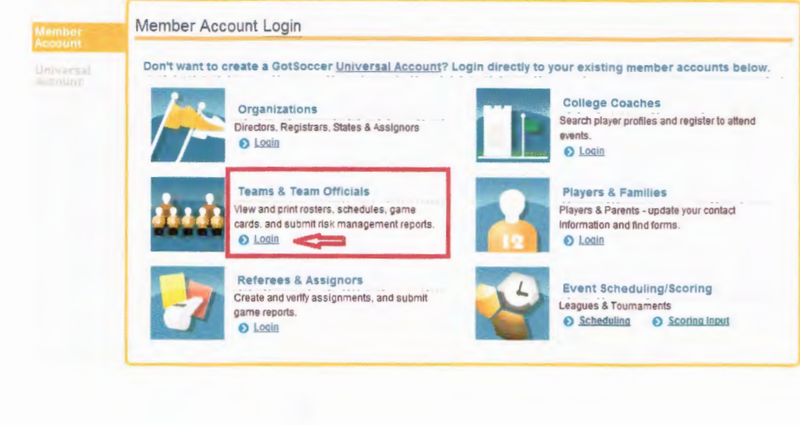 1) Start at www.gotsoccer.com and click "User Login" in the upper right hand side. 3) Type in your Username & Password for your Coach Account. 4) Go to "My Profile" in the coach account. Click "upload". Now upload the picture into your coach account. 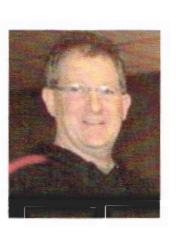 The picture should be a head shot of the coach without hats, sunglasses, etc. and no other persons in the picture.